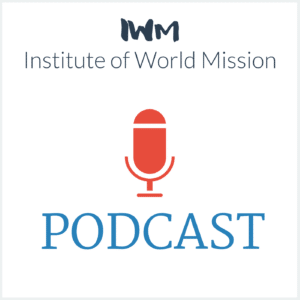 The IWM Podcast is a downloadable radio program for Adventist cross-cultural missionaries, expat employees, mission leaders, as well as Adventist missions enthusiasts. Listen to our most recent episodes or click on the page numbers below our featured episodes to discover more. 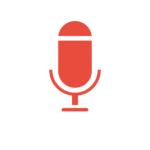 Take the IWM Podcast episodes with you on your smartphone. Please share this podcast with your family members, friends, teams, and everyone you know who is interested in cross-cultural Adventist missions. Let's spread the word and grow together in missional thinking and practice. Our purpose is to cultivate mission vision. Every time a new podcast episode is published, you will receive an email notification with details about the show.